Any cannabis-infused edibles purchased in a licensed dispensary will have a “best-by” or “expiry” date on the label. Just like any food product, start by checking the date before making a purchase. Note that some edibles will have an expiry date as long as 12 months, while others can be intended for enjoyment sooner and have a best-by date of five or six months. Now that you’re edibles are home, you have to figure out a way to store them. Storage plays a key role in preserving the shelf life of your infused edible. In general, to keep your edibles fresh and effective, it’s best to store them away from intense heat, light, and oxygen. Keep them in their sealed package and store in a cool, dark place to maintain freshness. 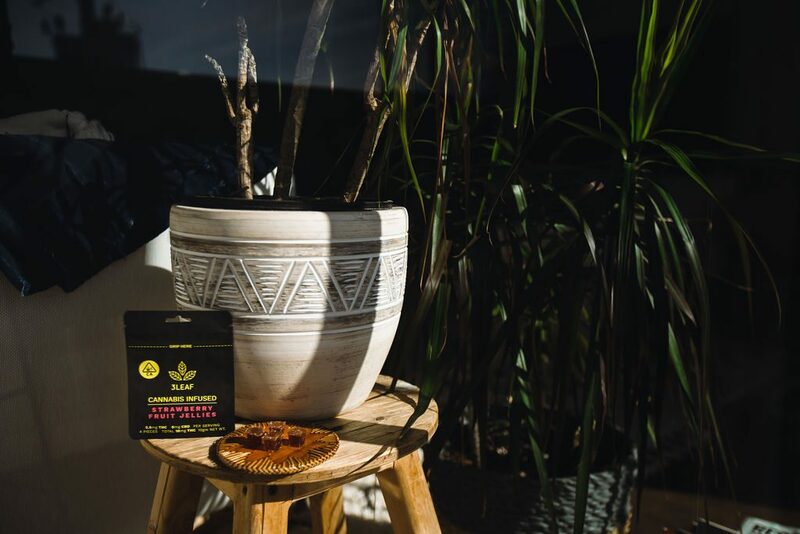 While sunlight and heat shouldn’t impact the cannabis potency, the taste, texture, and overall experience can be adversely affected. How a product is formulated and the ingredients it contains also affect the shelf-life of an infused edible. When it comes to edibles, it’s important to consider how long it will last as a food product more so than worrying about the degradation of potency. It takes a long time for edibles to lose their potency, especially if you store them properly. It’s also important to note that not all infused edibles are created equal. Some brands will use preservatives and artificial ingredients to help extend the shelf-life of their edibles to around 12 months. Often, you’ll find more preservatives in cannabis-infused gummies and chocolate than you will in baked goods like cookies or brownies. 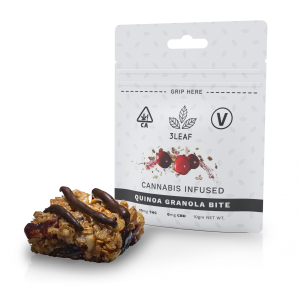 With 3Leaf, you’ll find that we took a different approach to edibles; we put the food first and deliver a trusted cannabis experience along with it. 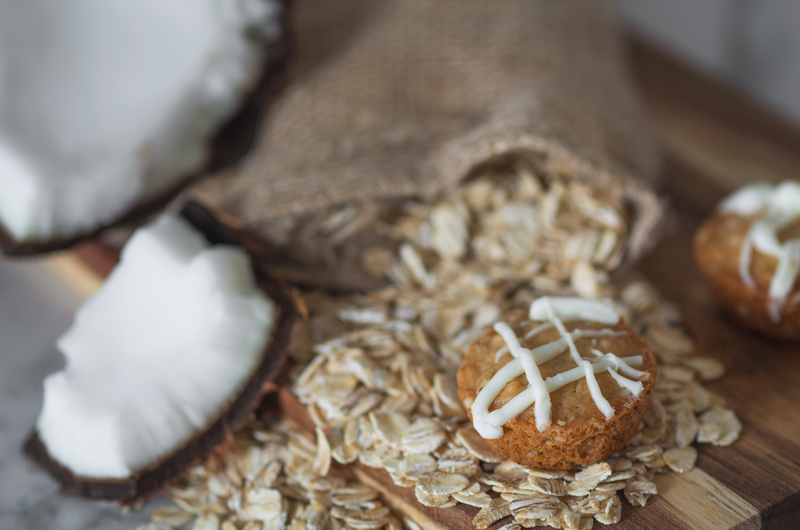 3Leaf’s all-natural Coconut Oatmeal Cookie. Regardless of whether you choose one of our baked Double Chocolate Cookies, a Quinoa Granola Bite, or the Strawberry Fruit Jellies, our products are best enjoyed within the first six months. This is because we do not use any preservatives, artificial colors, or pre-processed ingredients in our recipes, and we never will! We formulated our products to be enjoyed shortly after they’re purchased so that you can get the most out of the high-quality ingredients in each recipe. 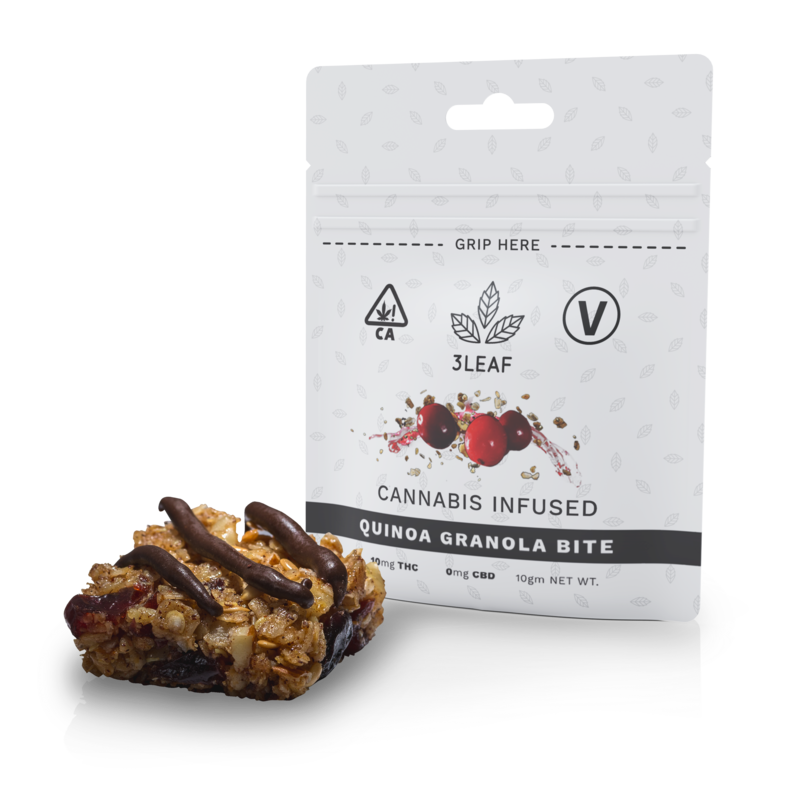 We aim to craft edibles that you can enjoy with confidence, both as a food product and a cannabis-infused product. 3Leaf’s micro-dosed Strawberry Fruit Jellies. Absolutely delicious and a great addition to your home decor. At 3Leaf, not only have we taken the time to consider the ingredients that go into our products, but we’ve also carefully thought through the packaging that they are contained in. As we mentioned, storage plays a key role in preserving your edible, which is why we designed a package that maintains quality and freshness. To get the most out of your 3Leaf edibles, we recommend that you keep them somewhere relatively cool and dark like a cupboard or drawer. Just don’t leave them out in the hot California sun for too long, just as you wouldn’t with any other foods you have at home. 3Leaf products are sold in a resealable, child-proof bag so that you can store these products in your home without having to worry. When all is said and done, the key to maintaining the quality, freshness, and potency of your edible lies in thinking of them as a food product first. Consider the ingredients in your edible, and whether or not it contains any preservatives. If a product doesn’t have a best before date on the package, you can ask your budtender for more information. Once you’ve made your purchase, Remember, most infused edibles should be to stored in a cool, dark place and kept tightly sealed. 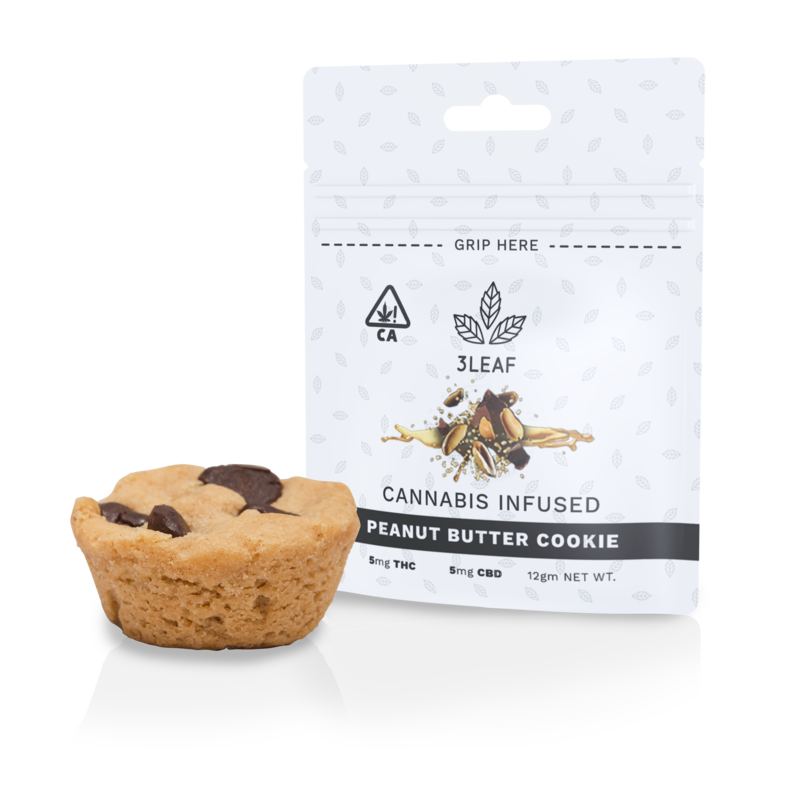 At 3Leaf, we do things a little bit different, but ultimately it’s because we want you to enjoy the food first and trust the cannabis experience that we promise. Thank you for taking the time to read our post. To keep up with exciting 3Leaf news, including new product launches, subscribe to our newsletter and follow us on Instagram and Facebook. 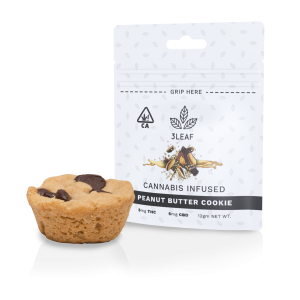 Previous: ← Are Recreational Edibles For You?